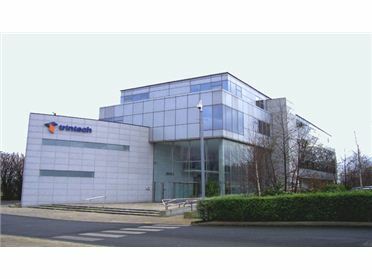 Trintech Corporate Office, Phase II, South County Business Park, Leopardstown, Dublin 18. This building was completed for Trintech in late 2000. McCarthy & Associates were commissioned to Project Manage the design, construction and fit-out of this corporate head office for the Trintech Group. McCarthy & Associates also project managed Trintech’s previous office building.